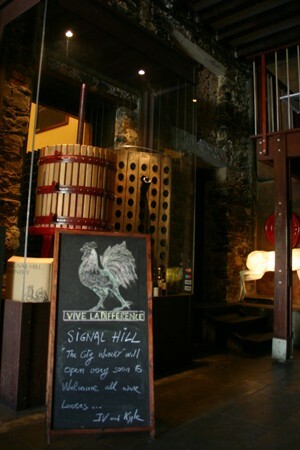 SIGNAL HILL WINES produce a range of outstanding world class wines, including 5 stars wines rated by Platters' wine guide. 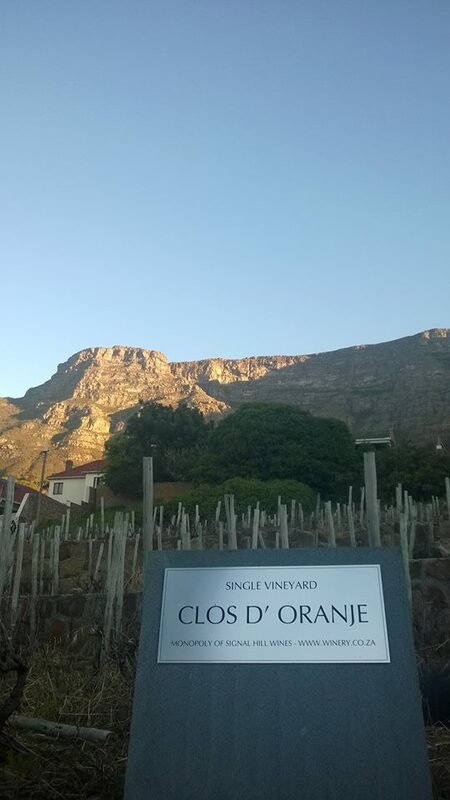 the Clos d'Oranje, and Camps Bay vineyard. For our fans from all around the world, you will find on this site a list of stockists in your country. 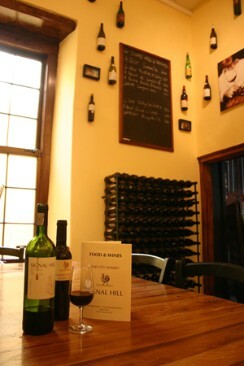 Alternatively contact us, and we will do our best to supply you with our unique wines. 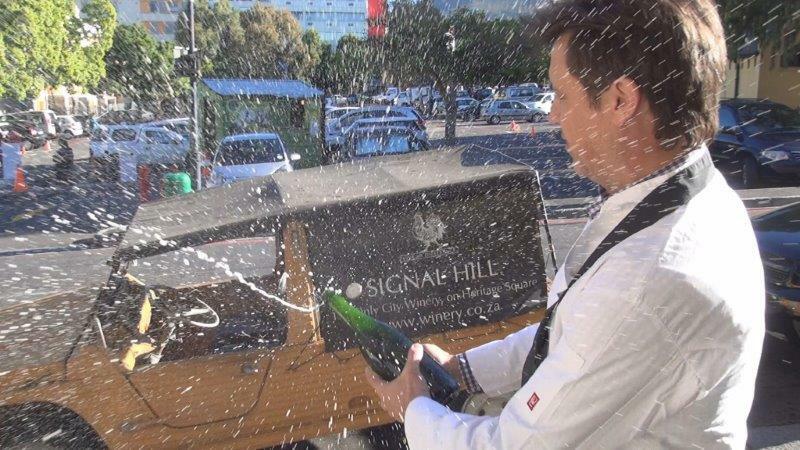 Wines made with a difference!